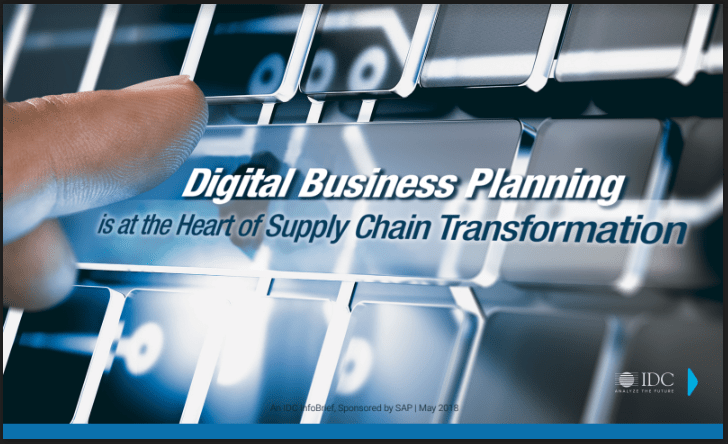 Supply chain planning becomes increasingly complex to deal with uncertainty in demand, and customers with highest expectations on service levels and delivery times. Systems and processes need to be perfectly synchronized to manage today’s world and tomorrow’s reality. By submitting this form, I agree that TechPRO can share my data with SAP so that SAP can contact me by email or phone and provide more information about this content.